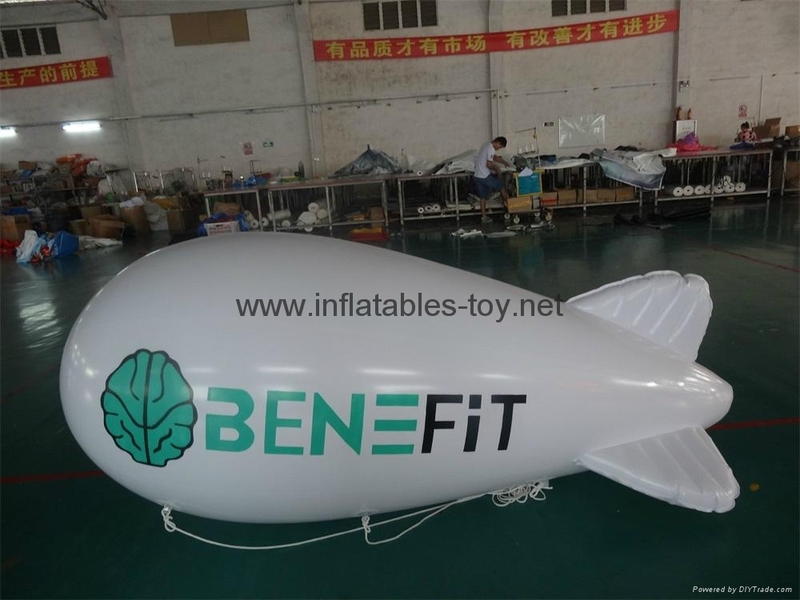 Exhibition spheres can be made in a wide range of colours and can be branded all over, or have just a simple logo print. 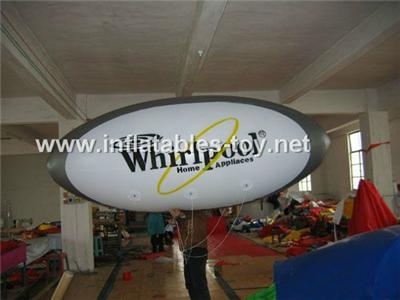 They are available in sizes from 1m to 8m diameter. 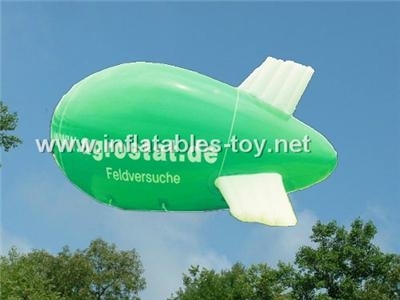 A full spectrum of colours is available to suit your brand. 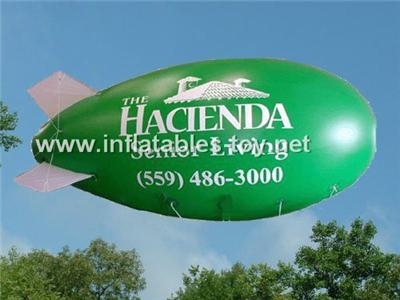 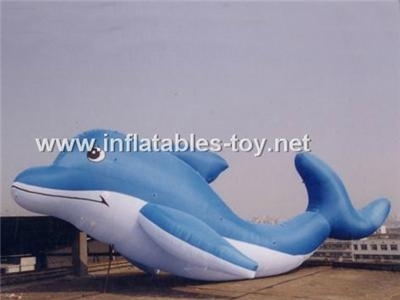 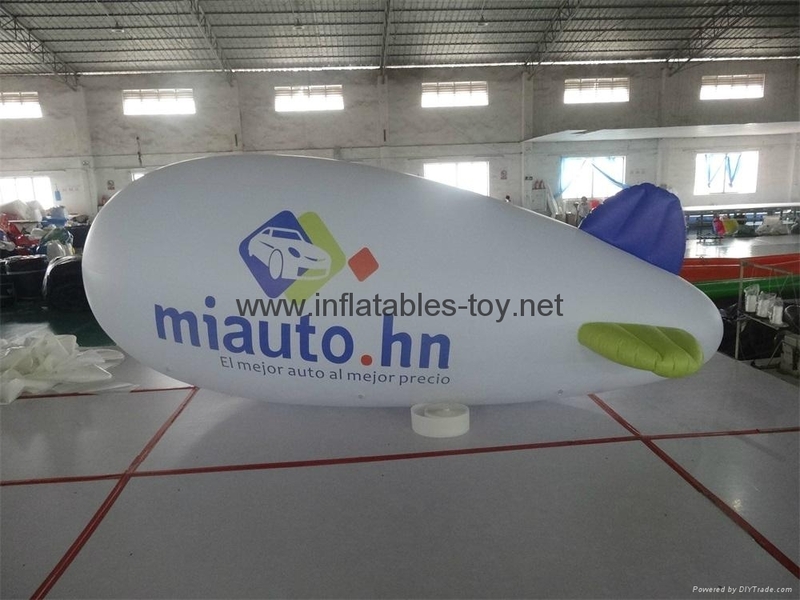 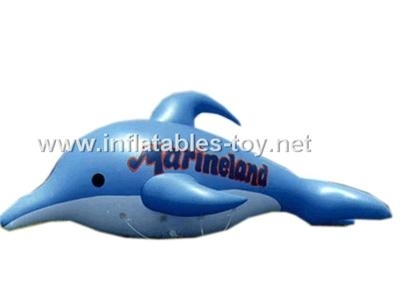 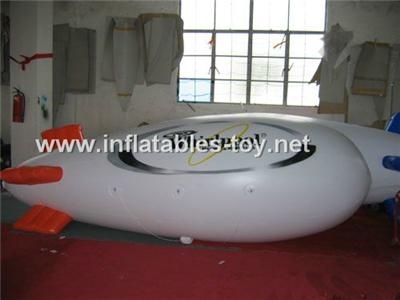 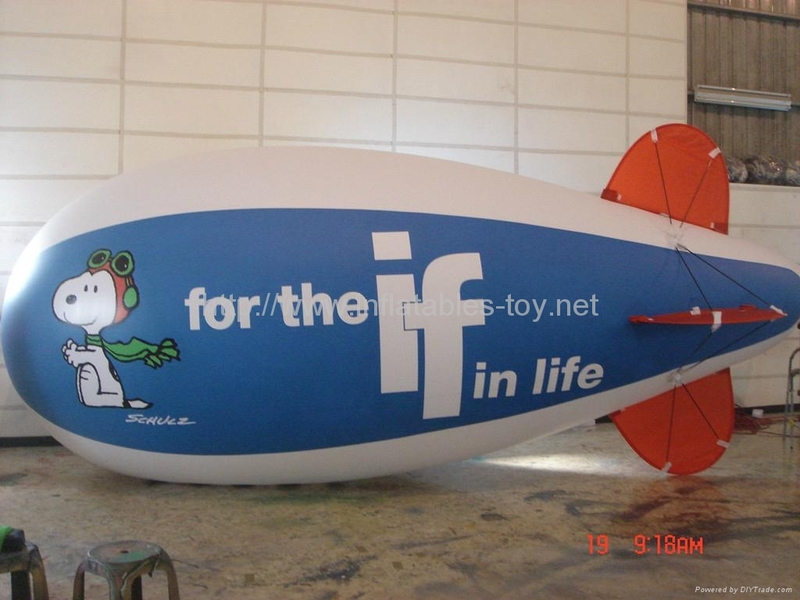 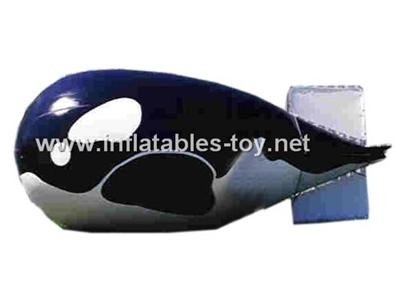 Helium balloon and blimps,advertising plain balloon is easy to hang, easy storage, mobility, quality, originality and customer satisfaction are they main features of all inflatable advertising products we make. 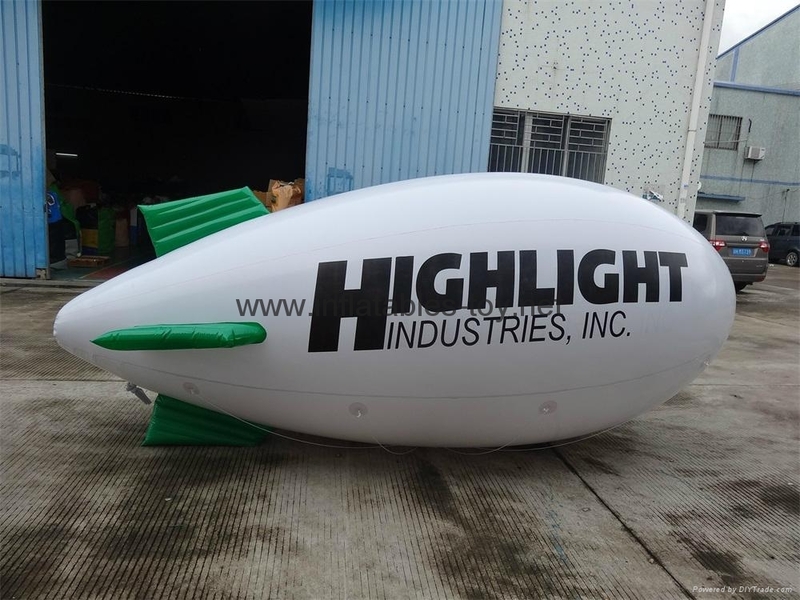 Helium balloon and blimps,advertising zepelin are supplied with all the accessories - blower, portable bag, repair set for minor repairs and guide ropes. 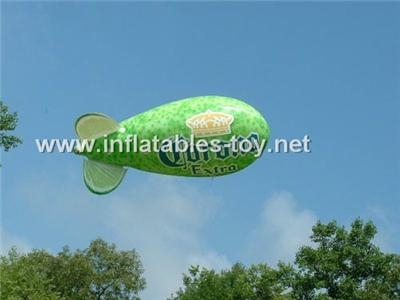 The variety of the Helium balloon and blimps,advertising zepelin we produce is vast and you are limited only by your imagination – there are numerous possibilities of how to make a good advertising balloon,advertising zepelin,but we always make it suit to specific requirements of our clients – whether it is digital print, colors, material or other specifications. 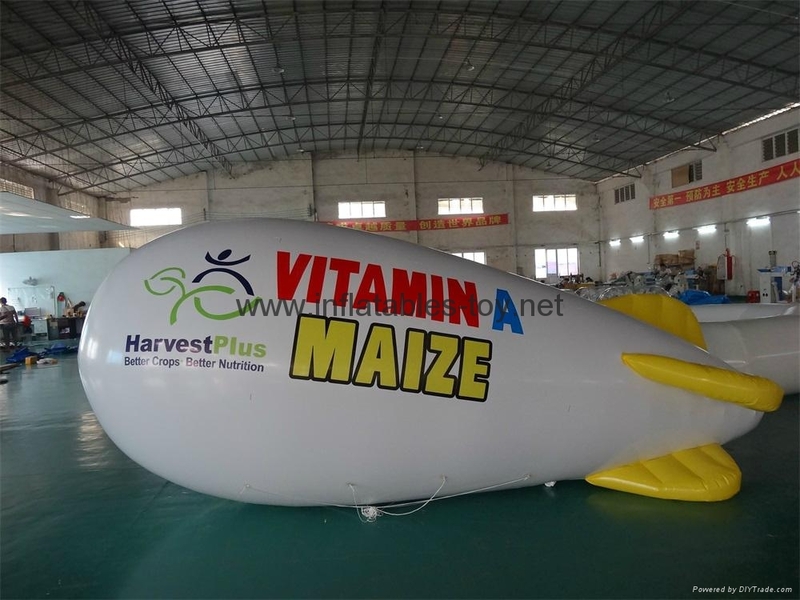 Helium balloon and blimps,advertising zeplin,advertising helium made of special light weight PVC 0,18mm.